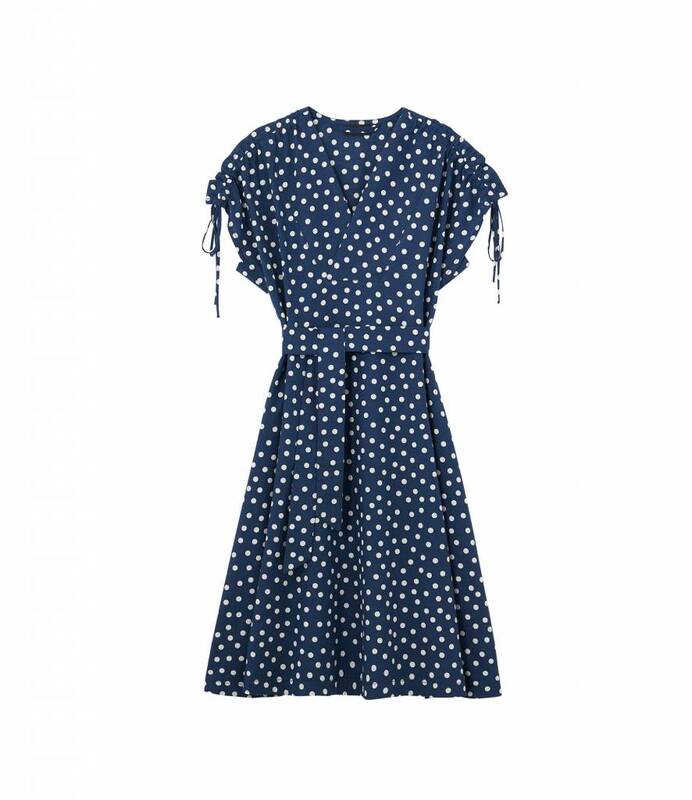 The Clare dress by A.P.C. 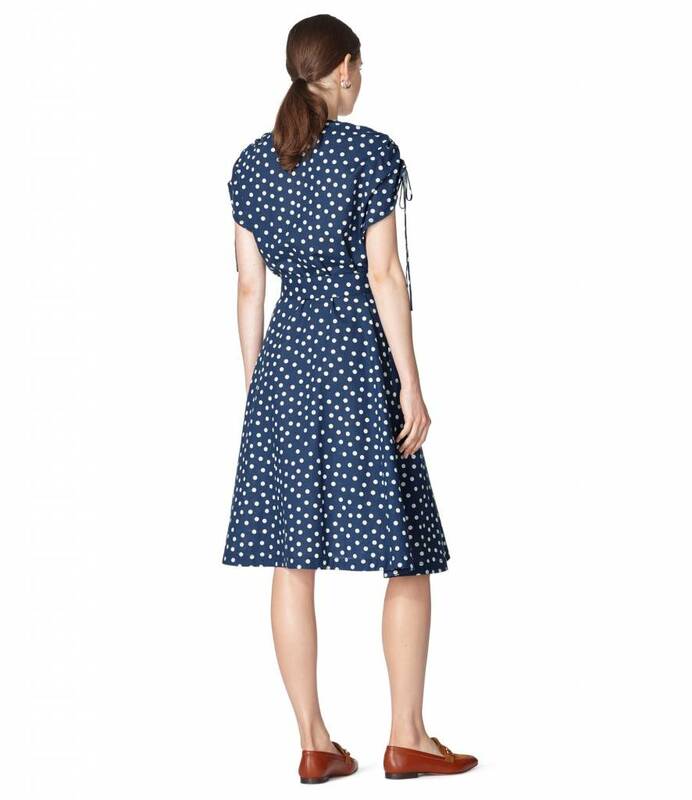 has an obvious nod to the 60’s polka dress. 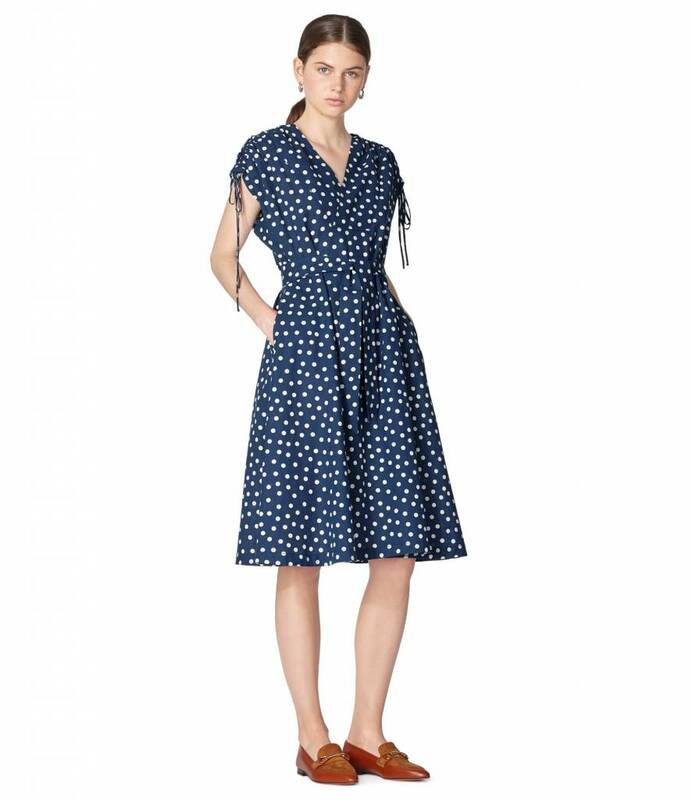 Playful yet comfortable as we are accustomed by A.P.C. The V-neck, knee-length and short sleeves ensure an easy- to- pick- out- of- the- closet item for numerous occasions.